The longest continuous use automobile nameplate in production in the world today, the Chevrolet Suburban was first produced in the 1930’s. Today it holds the title as one of the most influential vehicles in production. 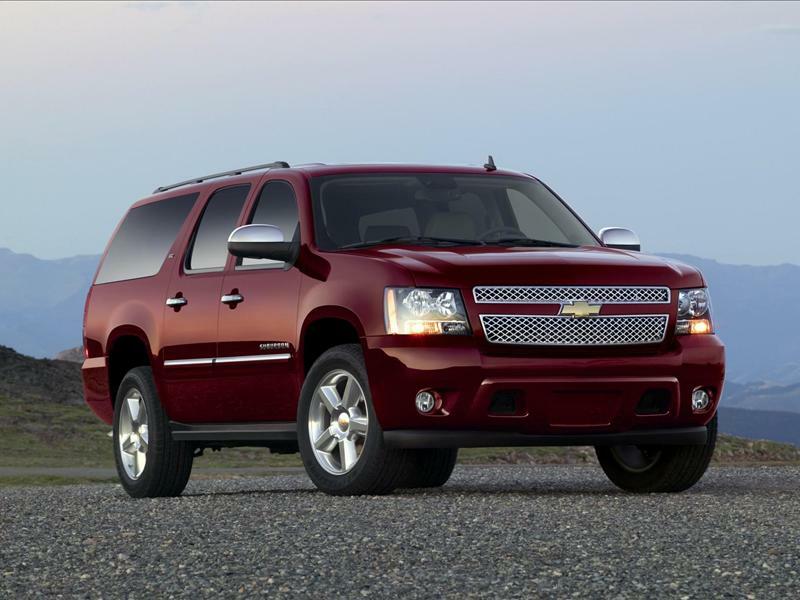 Now in its 12 generation, the Chevy Suburban is one of the most loved and popular full sized SUV’s in history. Whether you need a new grille or some spoilers or are looking to update your interior or get some new wheels, you can find the parts and accessories you need for your Chevy Suburban including the 2013 Suburban. Once you own a Suburban, most owners understand what all the fuss is about. Offering a variety of trim levels and accessories, we understand that you want the best for your Suburban and are here to help you. Start browsing our catalog now and order the genunie GM OEM parts and accessories you need today for less at GM-Car-Parts.com.